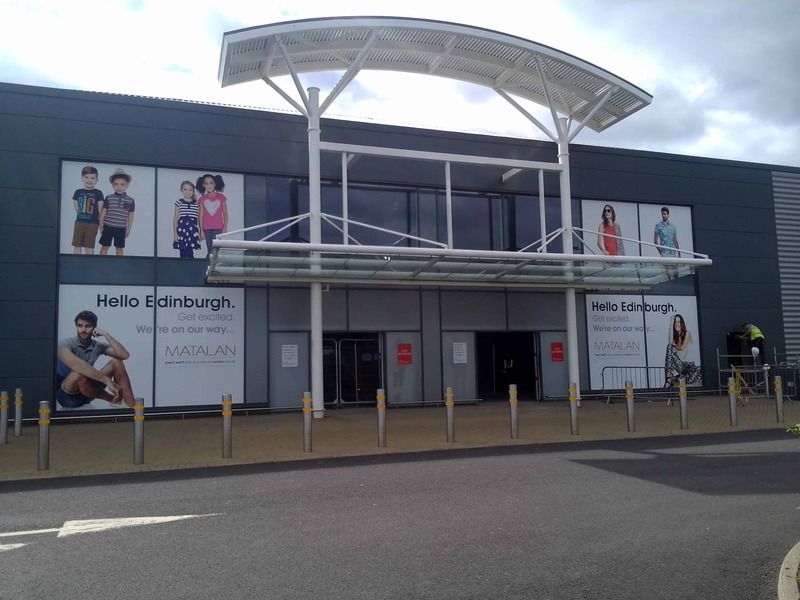 The store is located at the Straiton Retail Park, Edinburgh and incorporates 3,400 m² of sales, storage, office and welfare facilities over two floors. 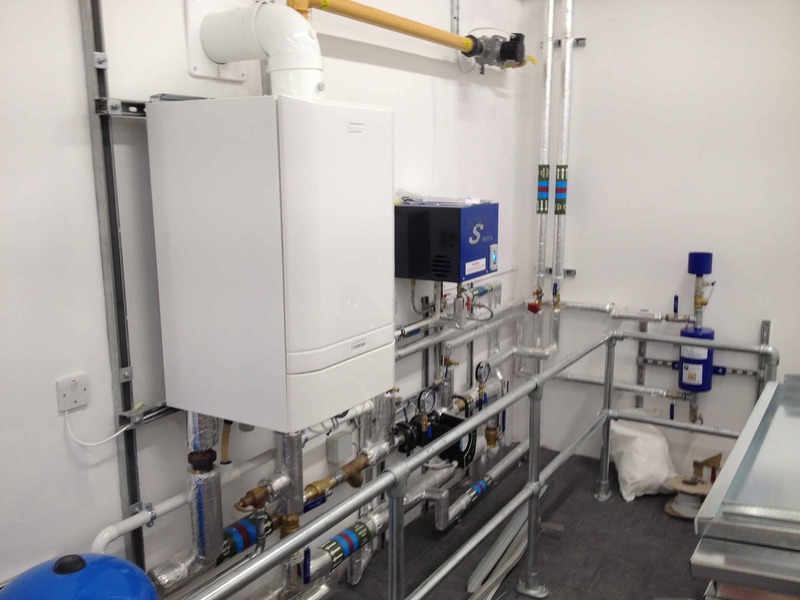 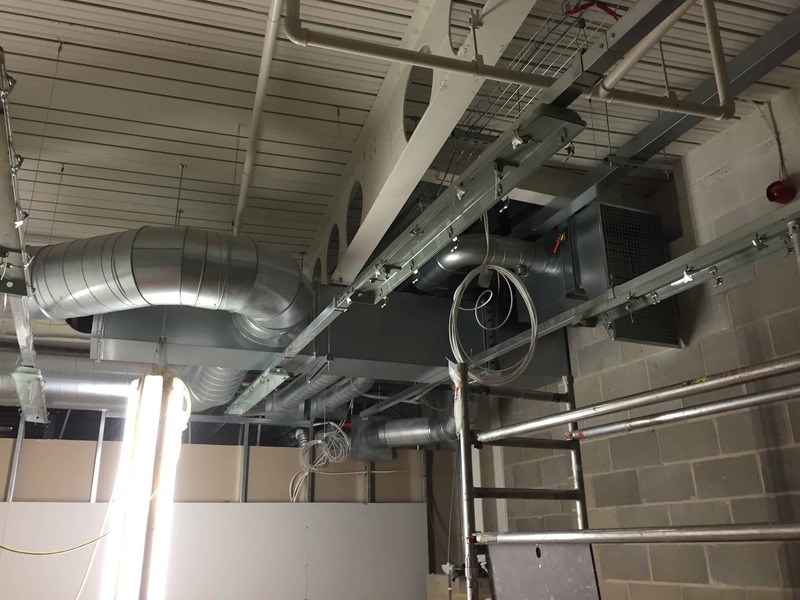 The mechanical and electrical installations were designed to minimise energy consumption whilst maintaining a fresh and comfortable environment. 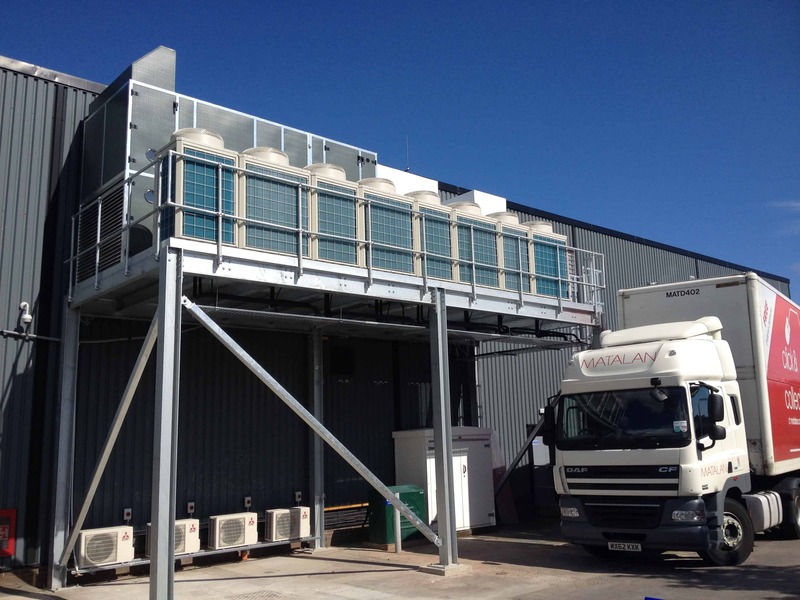 The store is located at 43-45 Queen Street, Cardiff and incorporates 5,500 m² of sales, storage, office and welfare facilities over 5 floors with a rooftop plant deck. 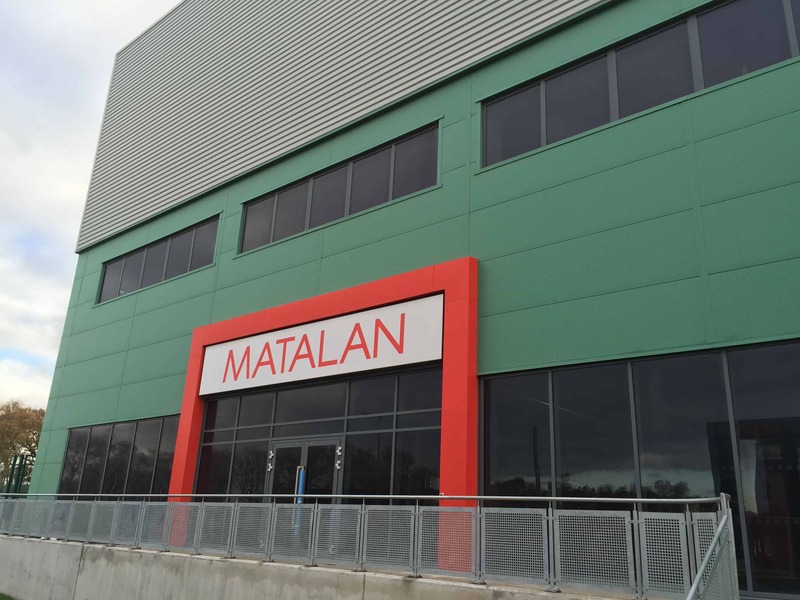 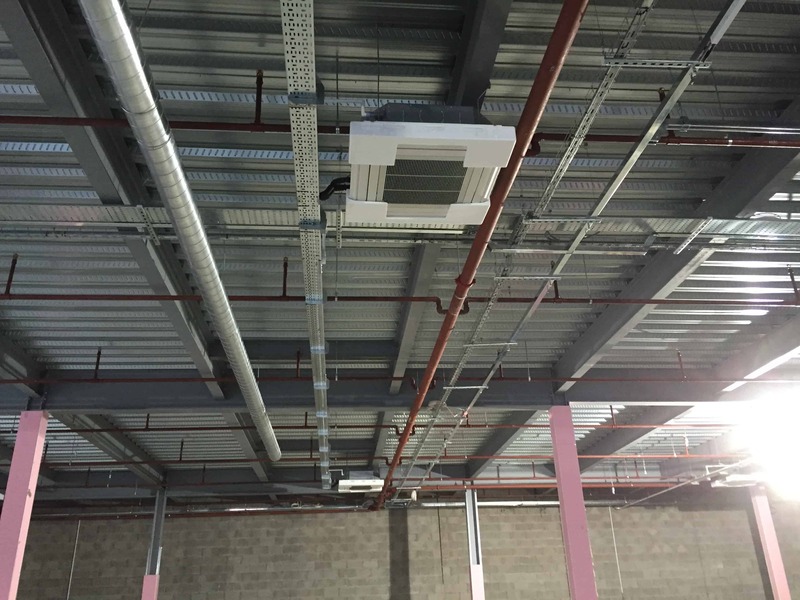 The project included the construction of a new training shop and conference facility over 2 levels within Matalan's existing distribution warehouse in Knowsley. 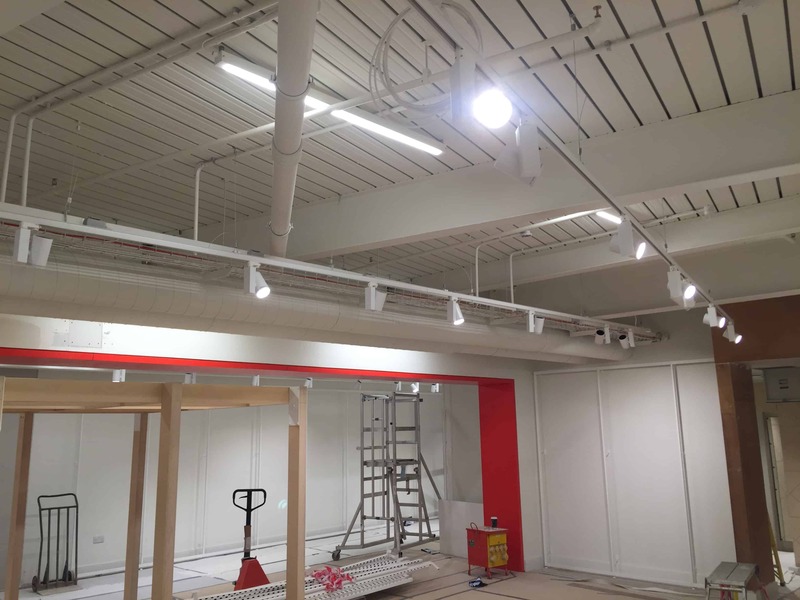 The training shop is approximately 950 m² incorporating sales, changing and storage areas. 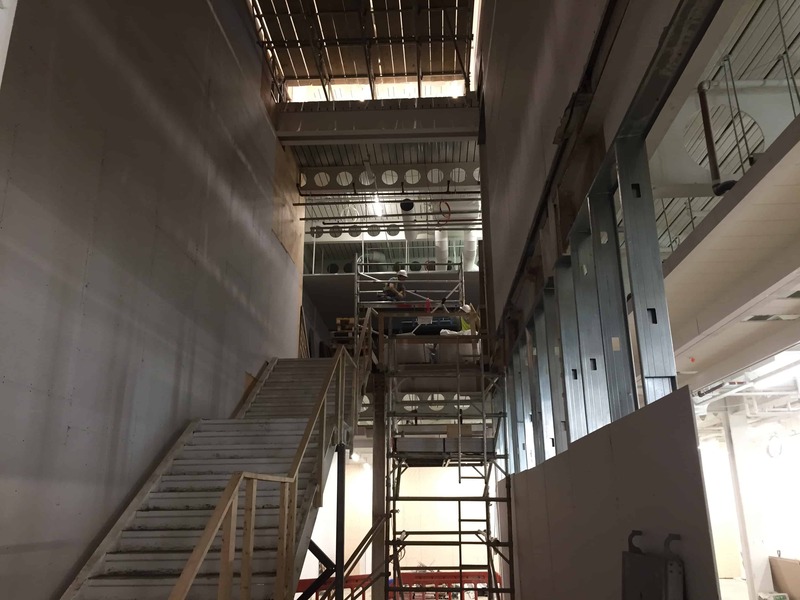 The conference facility is approximately 450 m² together with welfare facilities and has a capacity for 325 occupants. 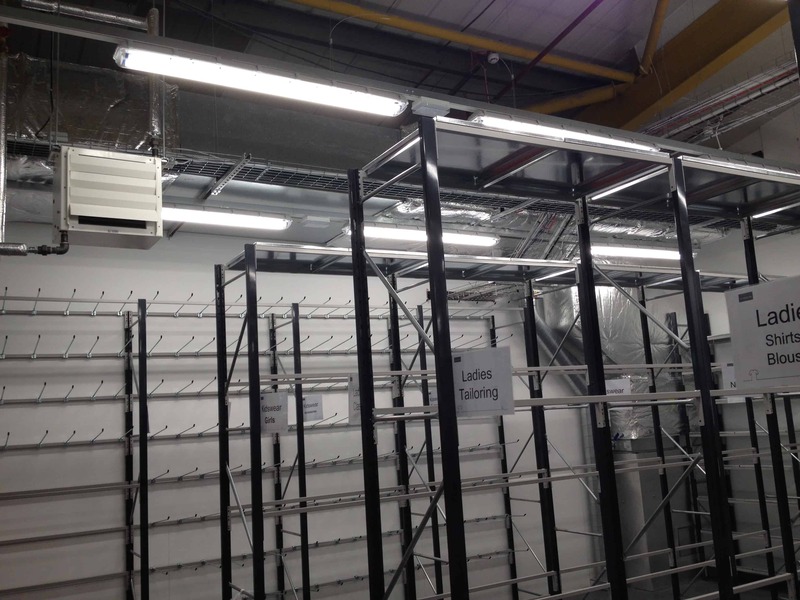 The store is located at the 149-151 Oxford Street, London and incorporates 1,950 m² of sales, storage, office and welfare facilities over three floors. 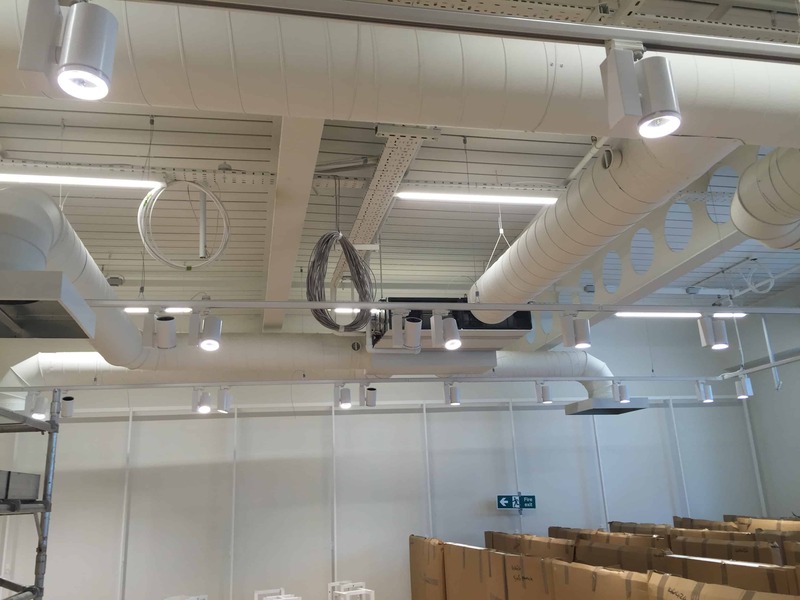 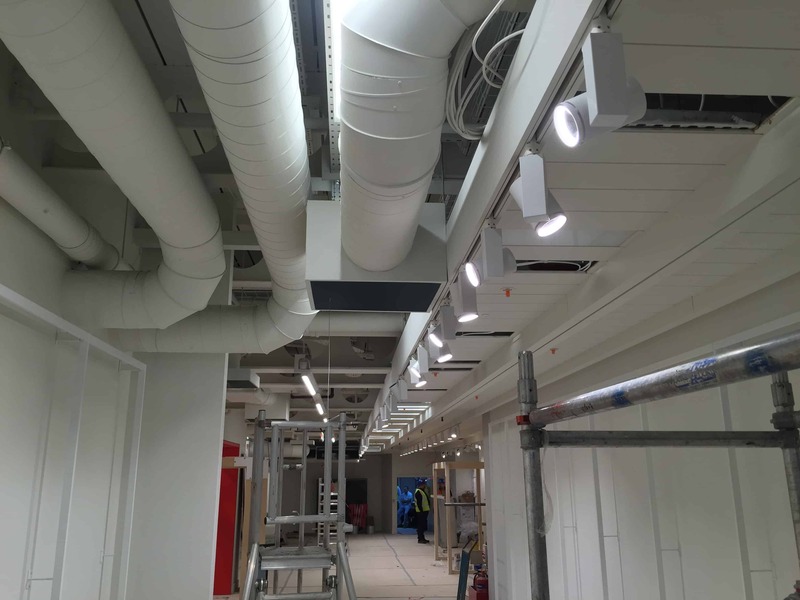 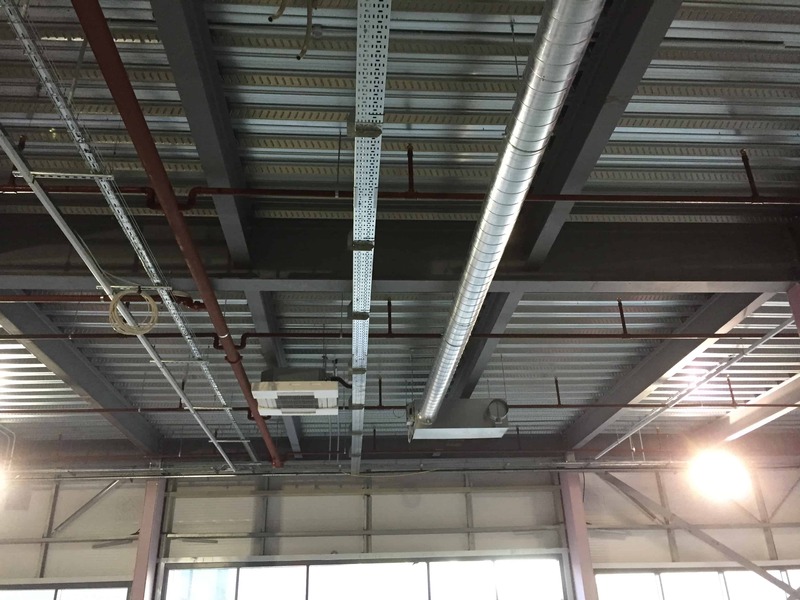 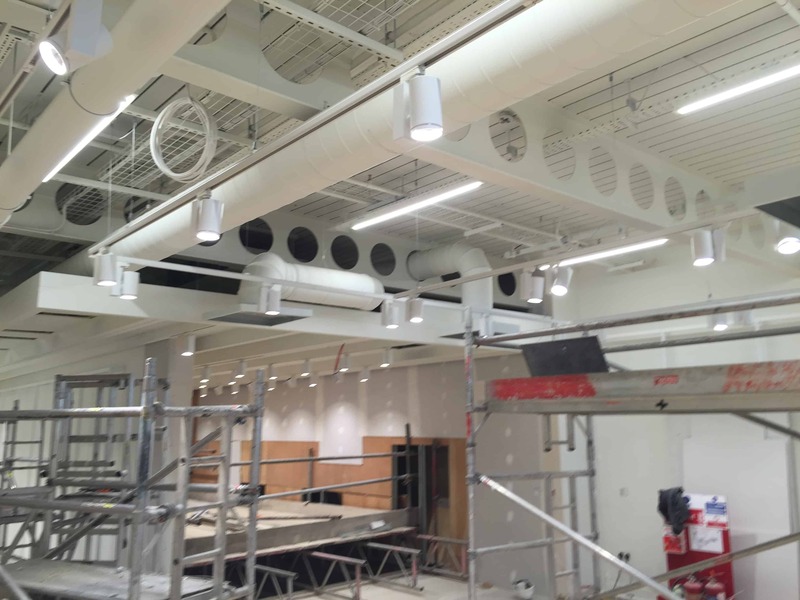 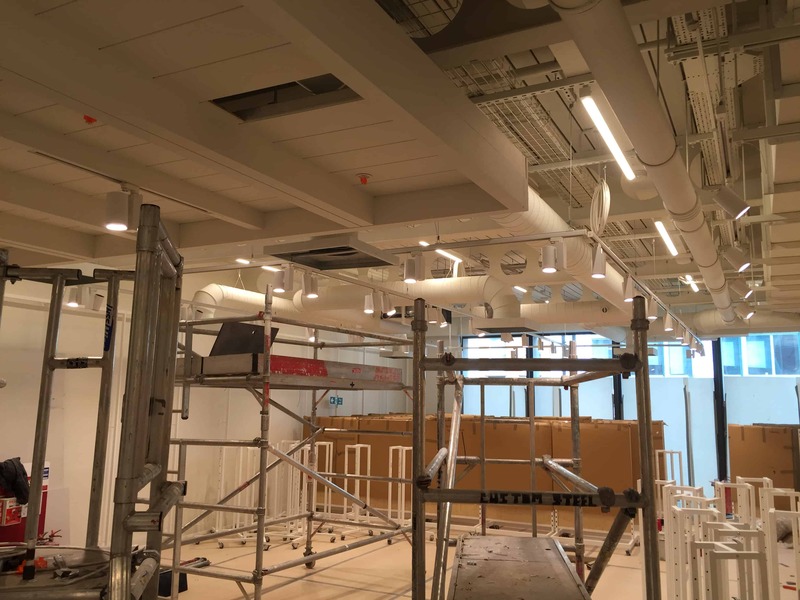 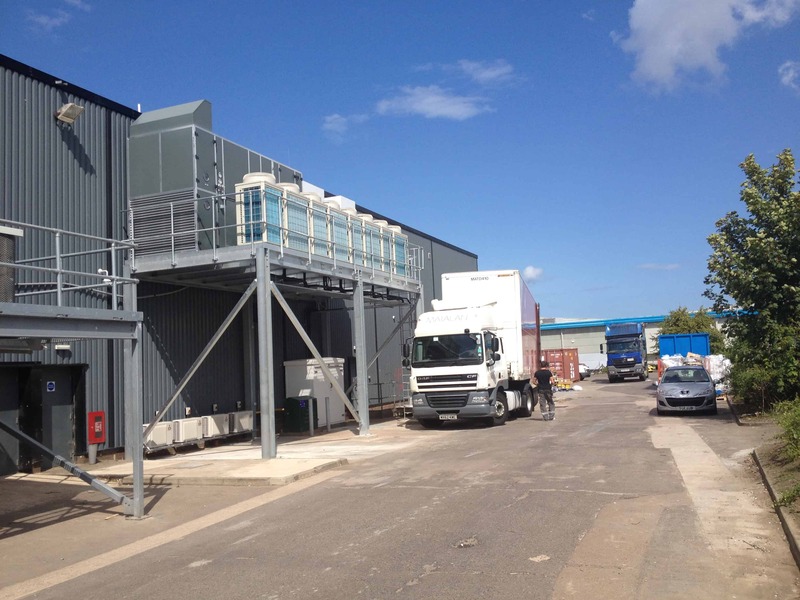 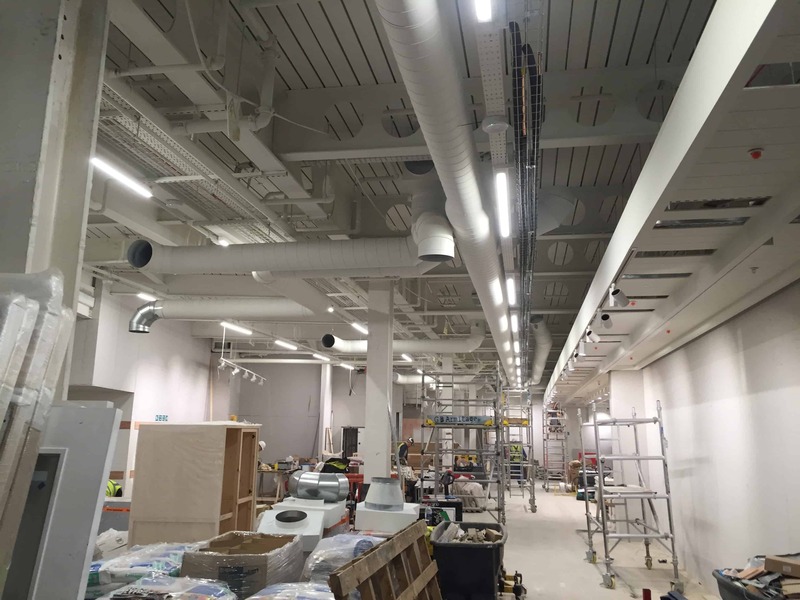 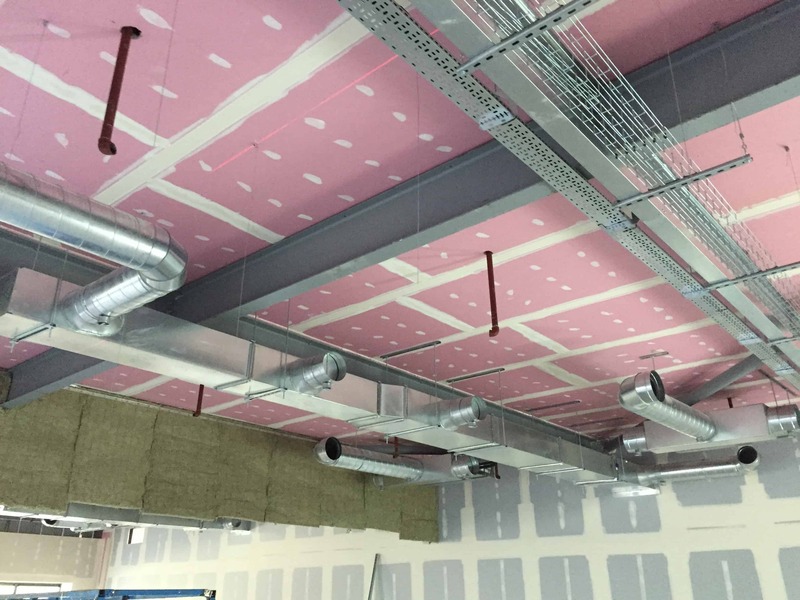 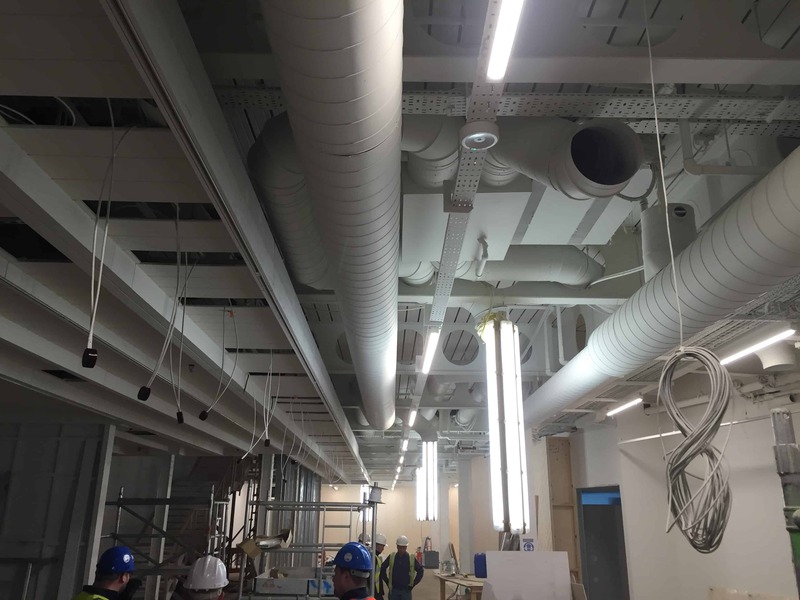 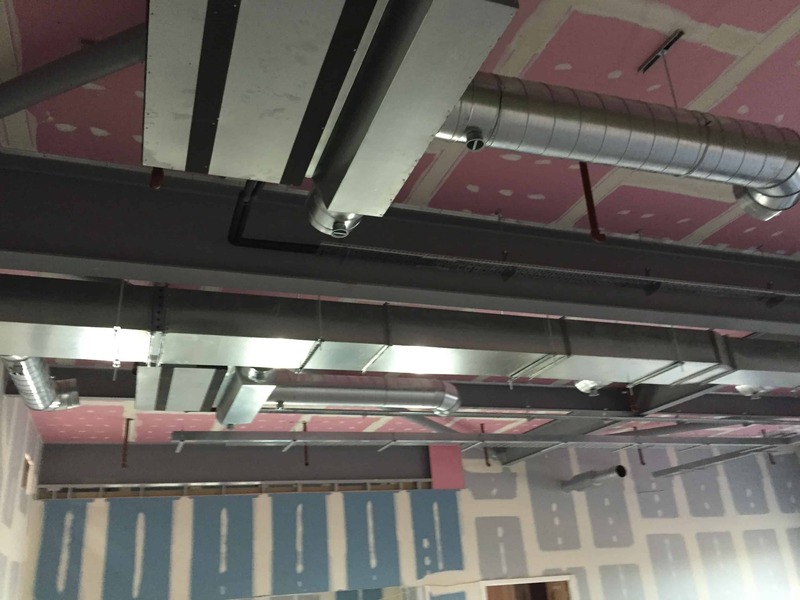 Hurstwood Environmental undertook the acoustic report and represented the client as the commissioning manager in line with the BREEAM requirements.